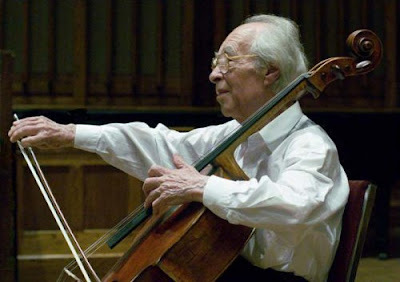 Valentin Berlinsky (above), cellist of the renowned Borodin Quartet, has died aged 83. He played at Stalin's funeral in 1953. Obituary here, paths here and here, candles here.